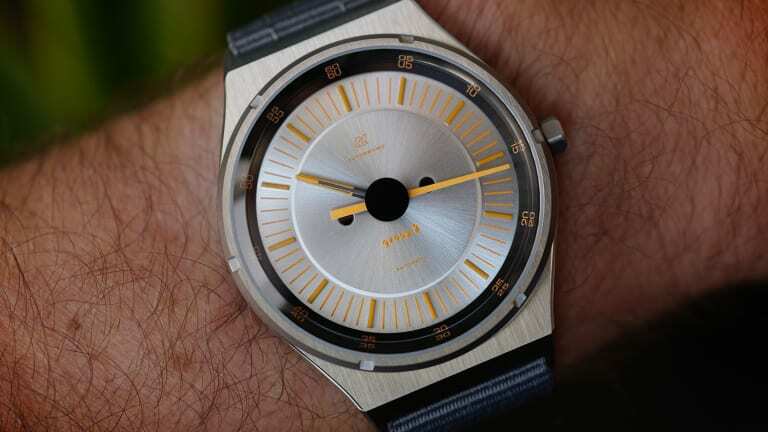 When it comes to the best mechanical watch buys under $1,000, the Group B by Autodromo is most certainly at the top of the list. 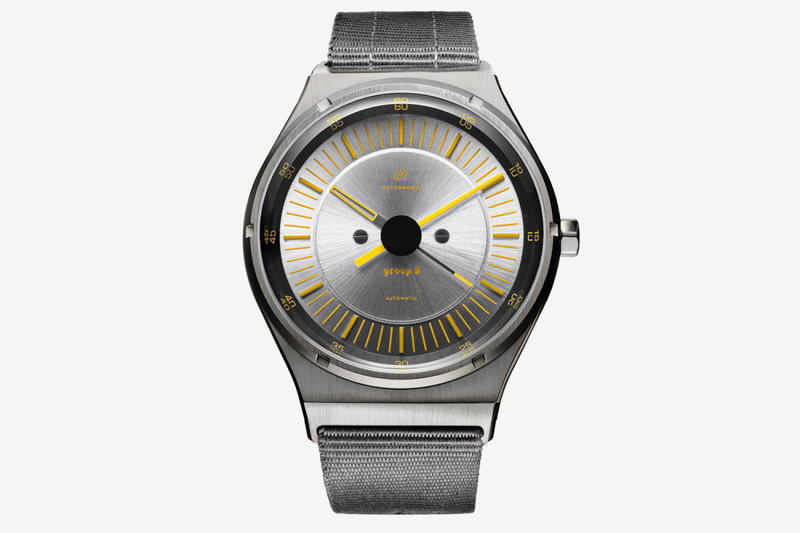 They just announced a new colorway of the timepiece, which features a super cool silver dial with markings in yellow. 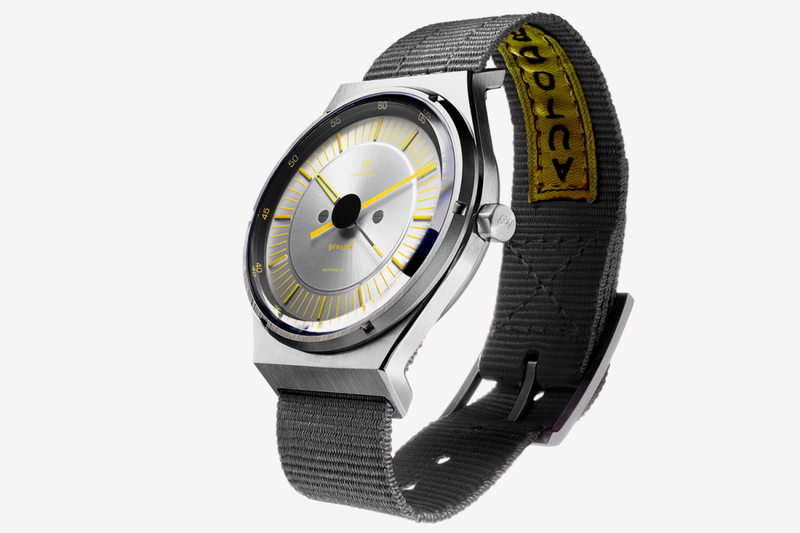 It's a completely striking style that's unlike anything else in watchmaking. The uniqueness on display is really something. 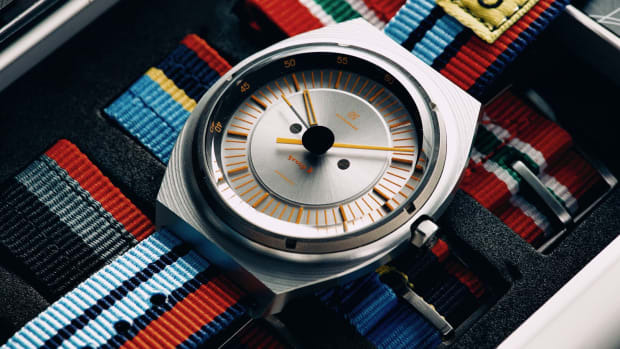 In addition to the watch, each purchase comes with a hand-crafted aluminum box with a numbered plaque and two different nylon straps inspired by racing harnesses. The whole package is a joy to open and makes the entire experience of buying a big ticket item like this even more enjoyable. 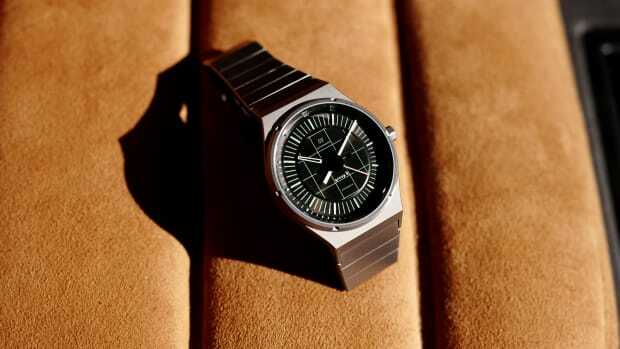 With everything from a Miyota 9015 automatic movement to a lightweight 39mm titanium case, it's hard to think of this as anything but a steal. You can order today through Autodromo.com for $925.